The global consulting and IT services market comprises a number of offerings as seen in Figure 1 on the right.6 Some of the sub-services within each domain need frequent person-toperson interaction. Most, however, can be delivered with the entire delivery team in remote locations. The Acuitty management team has worked in the past to foster and grow such remote delivery operations. This experience was across all the domain areas mentioned in the Figure 1. 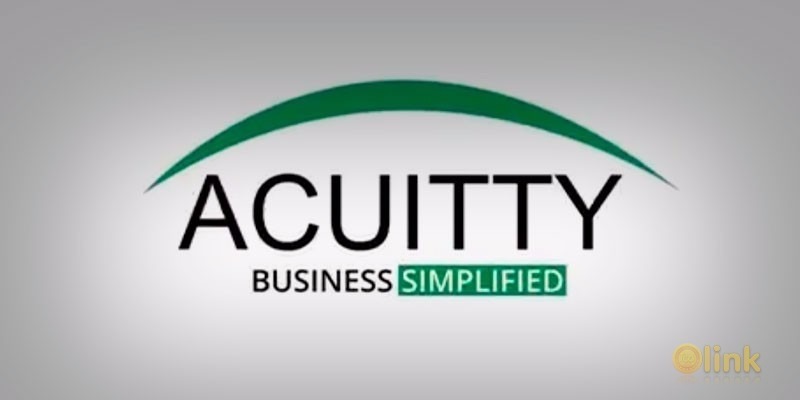 Given the clients’ readiness to accept remote service delivery, Acuitty sees the potential to radically change the consulting industry in a manner described in the subsequent sections. ✅ COMMENTS: ICO "Acuitty Token"